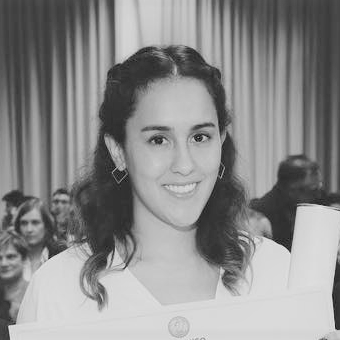 Electronics engineer graduated at Universidad de Los Andes in Bogotá, where she has been awarded with the best undergraduate thesis project, she got a MSc degree in Biomedical engineering at Politecnico of Milan. She has exeprience in the hardware and software development of wearable devices for physiological parameters acquisition and biological signal analysis. She developed a wearable RF-based system for the identification and analysis of gait parameters in healthy and pathological subjects. At present she is a reasearcher in Ab.Acus, where she is working on the application of wearable sensors in the biomedical and clinical field.